All the good things you’re used to from our PureHeart®-line, plus: Certified Organic. Mini, seedless, gorgeous bright red color, hand-picked fresh off the vine, these are a rich source of Vitamins A and C, Lycopene, and Potassium. 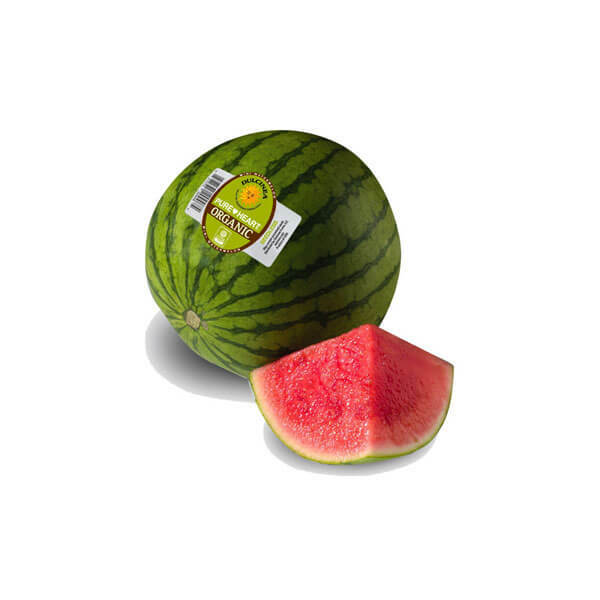 Good for you and good for your heart, these watermelons are sure to leave you wanting more (of a good thing).